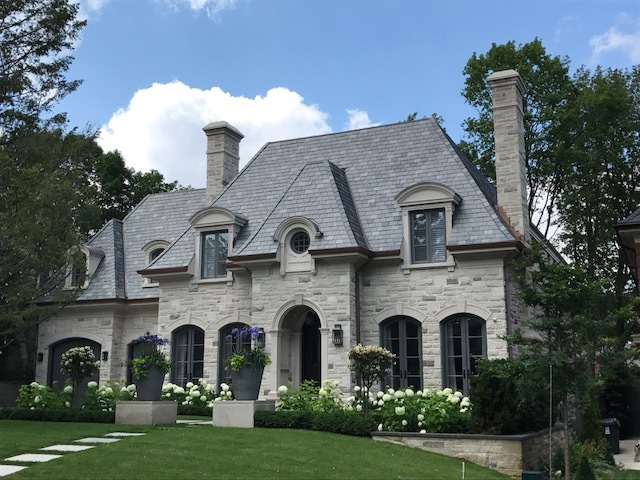 Slate Roofing Services Oakville | Rooflines East Inc. 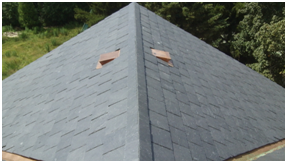 Slate Roofing is one of the most beautiful, durable and natural roofing materials. It has been, for centuries, the roofing material of choice for the world’s greatest buildings because of its distinctive look and durability. 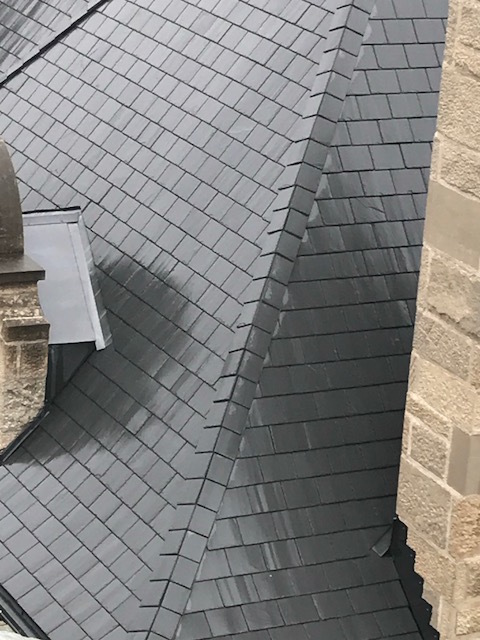 Slate roofing tiles come in different colours, textures, thickness, weathering and semi-weathering to satisfy any customized look. Main colour options include green, grey, charcoal, black, purple and red. 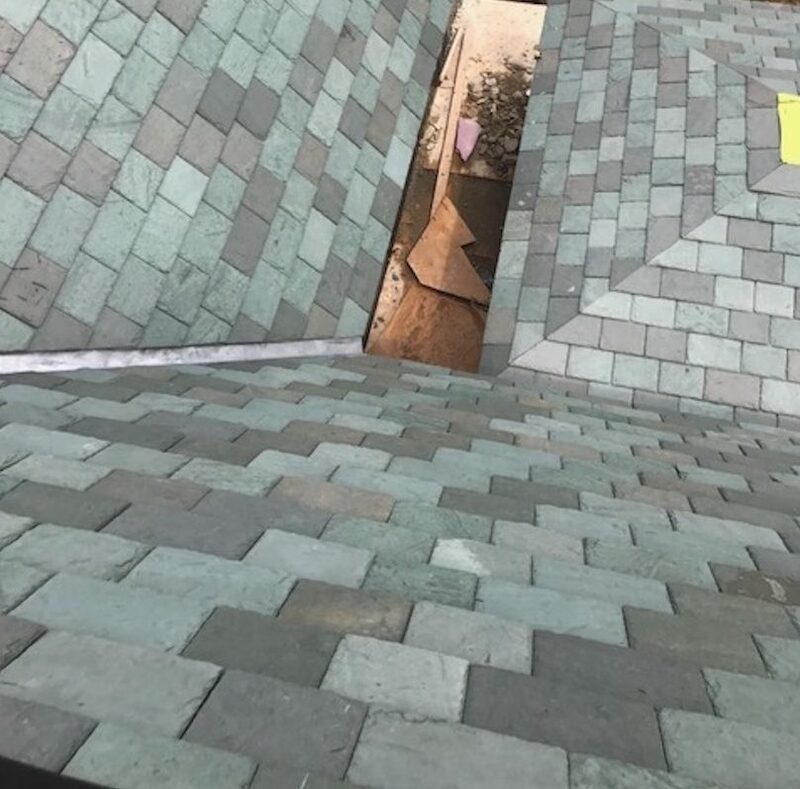 The experienced staff at Roof Lines East Inc. will provide the expertise, information and technical support to create your customized natural roofing slate system.